Thanks to my Partners at AZ Archery Club, I have a new client. A recent customer to AZ Archery Club purchased a brand-new fully loaded 2014 Hoyt Faktor 34 (Blackout with the Carbon Limbs). 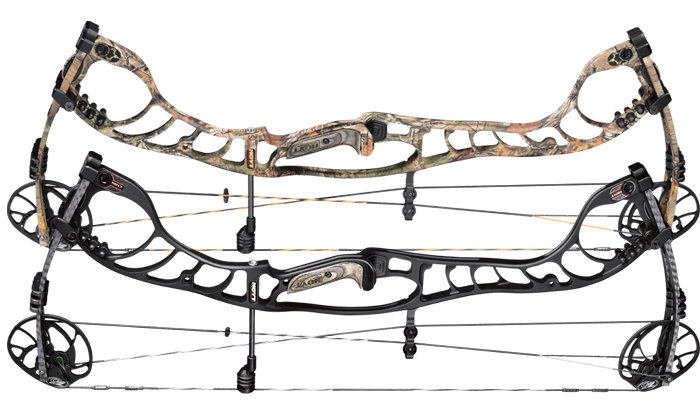 I have been drooling over this bow and almost acquired one (went with the Hoyt Carbon Element instead)!!! Our client fully decked out the bow and then wanted a custom paint package. 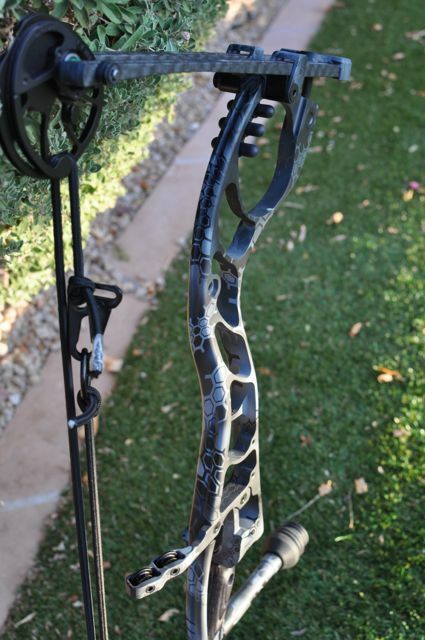 So, the bow should be arriving any day, so I get to provide him with an awesome Cerakote camo coating. He wants the bow, sights, stabilizer, and quiver to be matching. Stay tuned and more to come as the project gets kicked off! !